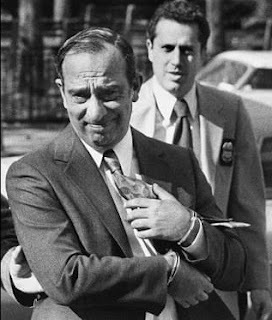 By the mid-1950s, Carmine Persico and his associates were neck-deep in the New York underworld. 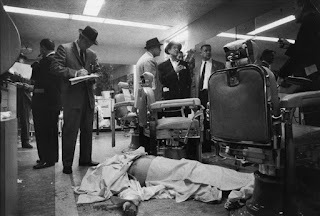 The mob world was rocked in 1957 by the murder of Albert Anastasia in a Manhattan barbershop by a team of assassins—among them, cops believed, Carmine “the Snake” Persico. 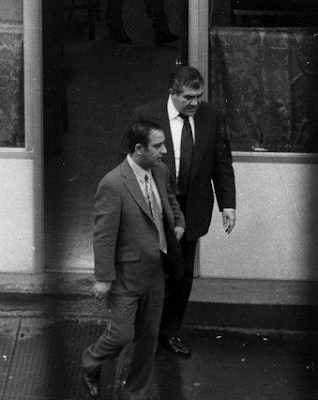 As Persico climbed up the Colombo family ladder, McIntosh earned a reputation as a good earner and fearsome enforcer. 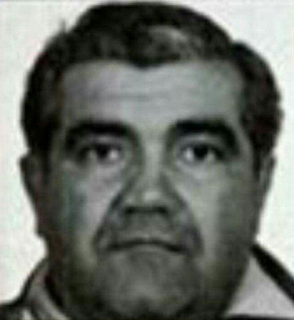 While there were many capos outranking him, Macintosh was considered to be Persico’s most important ally in the Colombo family despite the fact he couldn't be 'made'. With a size 42 suit McIntosh always made a big impression. In 1969 he went to prison on hijacking charges. By the 1990s, after a string of serious health problems, it seemed Apples had gone straight. Hugh McIntosh died in November 1997.